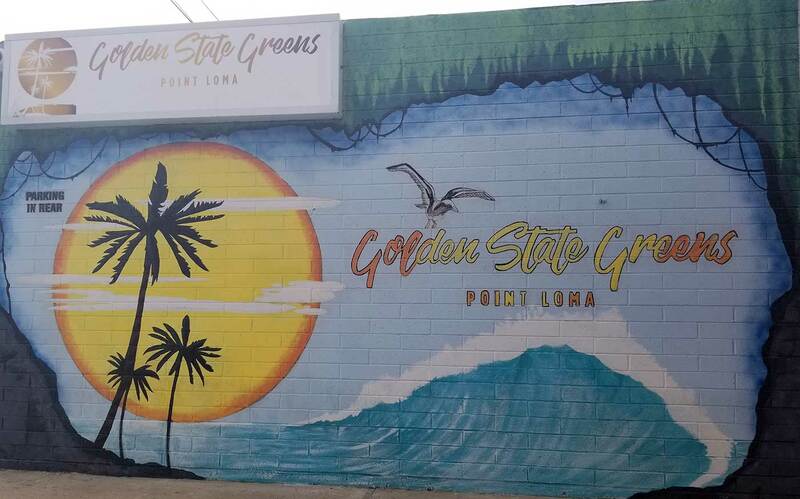 As San Diego’s premier walk in medical marijuana co-operative and delivery service, Golden State Greens, Point Loma was founded to provide a new model of excellence in medical cannabis. Since our inception, our goal has been to educate and support our community because we believe it is our moral responsibility to make positive changes in people’s lives. Our work is challenging but we carry the unique reward of knowing that we are giving back to those around us and we are committed to this vision daily. Learn more about Golden State Greens at their website.